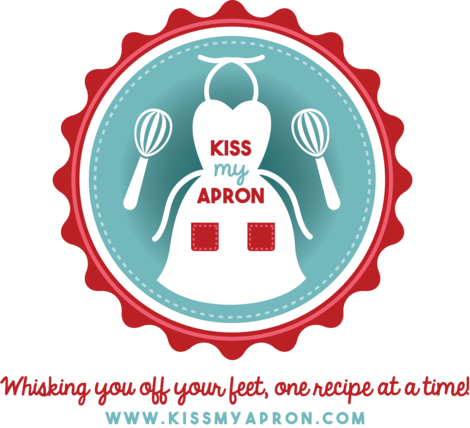 Kiss My Apron: Cast Iron Skillet - Finally! Cast Iron Skillet - Finally! Thanks to my thoughtful boyfriend, Kevin, I am now the proud owner of my first cast iron pan! Although he flirted with the check out girl to get the lowest price he could (the price sticker was missing and it was the last one left), I am still thrilled! It was a good thing I was not with him! Lol. You will be seeing some new posts soon using my new gift! 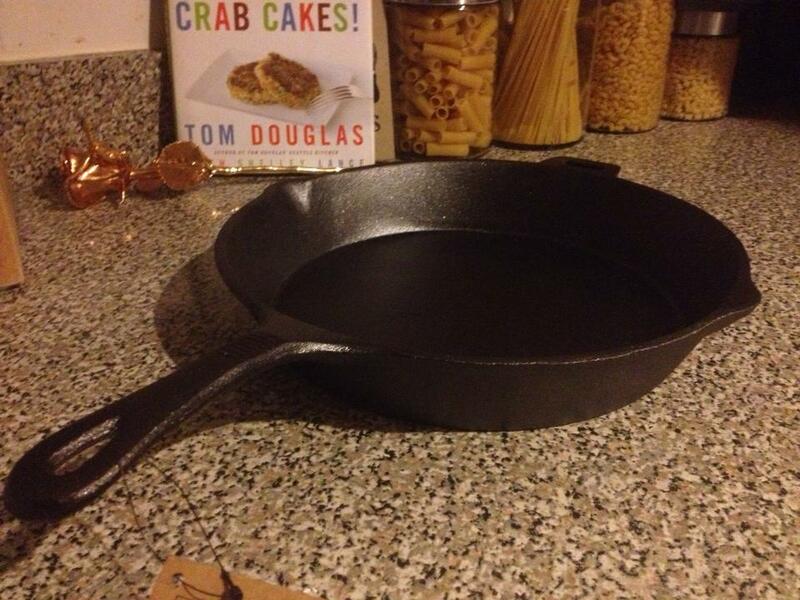 I got my first cast iron skillet last year. Its been my favorite skillet ever since. So versatile. Enjoy!